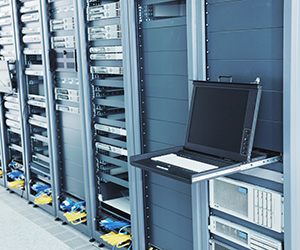 The Long Beach Data Center is a central hub for telecommunication and data storage. Our specialized staff and state of the art facility are the keys to strengthening your organization and ensuring data security. 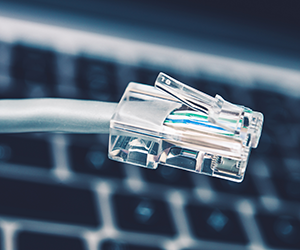 Designed with reliability, protection, and performance in mind, the Long Beach Data Center has extensive networking solutions with server suitable space designed to securely house servers, antennas, and other networking equipment. Best in class data center conveniently located in central Long Beach with easy access to the Long Beach Harbor, Long Beach Airport, and the 405, 605, and 22 freeways. Our team strives to be one hundred percent transparent by delivering great service, ensuring integrity, demonstrating respect, and exerting great teamwork. We won’t try and sell you things you don’t need. 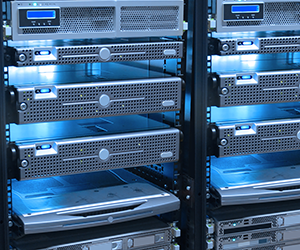 Our services are fully customizable to your organization’s need, from the amount of rack space, power, and support, to the speed of the internet you require. to meet a wide range of business requirements. For a free consultation, please contact us at (562) 284-5433. Copyright © 2017 Long Beach Data Center, Inc. All rights reserved.